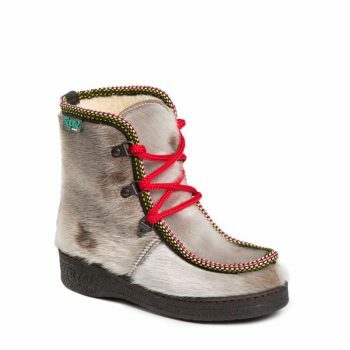 For you it is important to know that your child’s feet are dry and warm in the cold winter time. 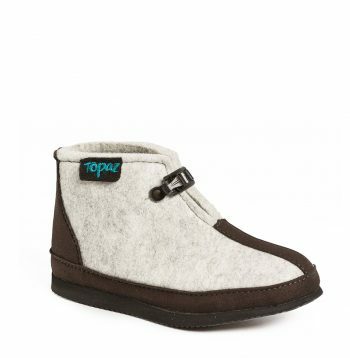 Topaz is a footwear your child will feel comfortable in. The design falls in to the taste of active kids, and you can be sure that it will keep their feet warm all day long, both indoors and outdoors.